Alizila is the news hub for Alibaba Group, the world’s largest online and mobile commerce company. The focus of our coverage is Alibaba corporate and business unit news, the digital economy and e-commerce industry, and China-specific insights. As journalists, we aim to produce interesting, timely stories with accuracy, integrity and transparency. We provide the behind-the-scenes insights into the people, businesses and innovations that drive Alibaba Group to help our readers better understand the company and the role it plays in China and the world. For those who are wondering, the Alizila name is a palindrome. To us, it signifies that—backwards and forwards—we provide the “A-to-Z” of information about Alibaba Group. We encourage you to share this information. All stories, photos, videos and other content posted on Alizila may be republished and re-used free of charge unless otherwise noted. 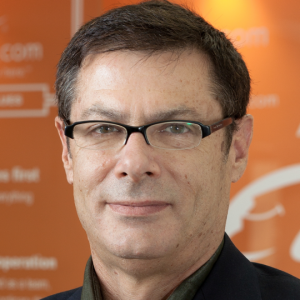 Adam Najberg joined Alibaba Group in Hong Kong in late 2016 from consumer drone company, SZ DJI, where he was global director of communications. Prior to that, he spent 25 years in journalism – 21 of them at Dow Jones Newswires and The Wall Street Journal as a foreign correspondent and editor in Asia, Europe and the U.S.
Julie Huang Tsang joined Alibaba Group in 2011 and runs video and multimedia production at Alizila. 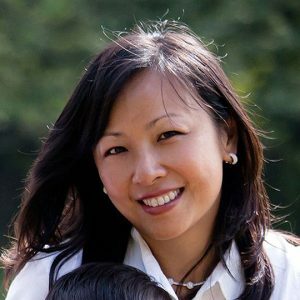 Huang Tsang worked for NBC Nightly News, Channel One and CNET News.com, and served as director of broadcast communications at Yahoo! in Silicon Valley. She holds degrees from the University of California, Berkeley, and the Columbia University Graduate School of Journalism. She is based in San Francisco. 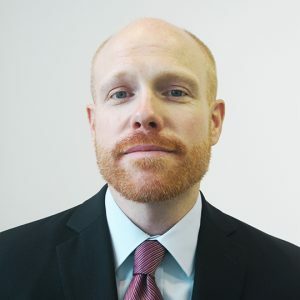 Tom Brennan was a journalist for more than a decade before joining Alibaba Group in 2015, doing stints at Forbes.com and CNBC.com in New York and The American Lawyer in Hong Kong. He also spent a year at The Phnom Penh Post in Cambodia after earning his master's degree from the Columbia University Graduate School of Journalism. He is based at Alibaba headquarters in Hangzhou, China. Jenny W. Hsu joined Alibaba Group in 2017 from The Wall Street Journal, where she covered an array of beats from cross-strait politics, finance, Asia energy, to entertainment. Prior to that, she reported for the Central News Agency and Taipei Times in Taiwan, where she was born. 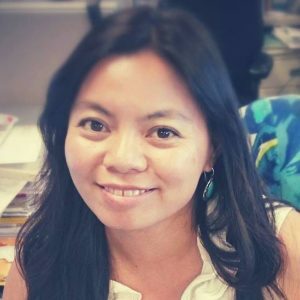 The New York University alumna is the former vice-president of the Asian American Journalists Association Hong Kong chapter. Correspondents Club. She is based at Alibaba headquarters in Hangzhou, China. Wu Di (Woody) is a video director/producer whose skill set includes photography, video shooting, film editing, production management and digital marketing. Prior to joining Alibaba in November 2017, he worked as the video director for a start-up media company focusing on innovation and entrepreneurs. The Yunnan native earned his bachelor's degree in cinema and television from Hong Kong Baptist University. He is based at Alibaba headquarters in Hangzhou, China. 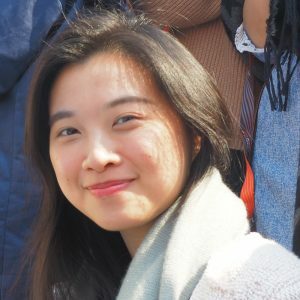 Christine Chou joined Alibaba Group as a content writer in 2017. Previously, she was a reporter at The China Post in Taiwan, where she wrote about business, technology and culture. Bilingual in English and Mandarin, she holds a master’s degree from the London School of Economics and Political Science. Chou is an avid fan of music, theater and art. When she’s not reporting, she’s exploring the growing arts and creative scene in China. She is based at Alibaba headquarters in Hangzhou, China. 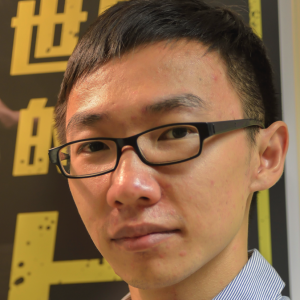 Jing Wang was previously a research analyst at Fung Global Retail & Technology, the research division of Hong Kong-based Fung Group. Her bicultural background positioned her well to serve as the firm’s in-house expert on China business and provide research and advice to FGRT’s Fortune 100 retailer clients and partners. 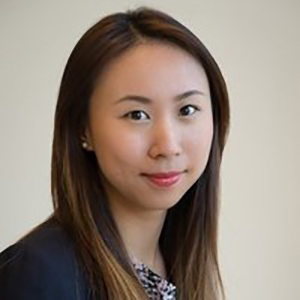 Based in San Francisco, she now provides insights to Alibaba’s business units and manages industry-analyst relations for the International Corporate Affairs team. 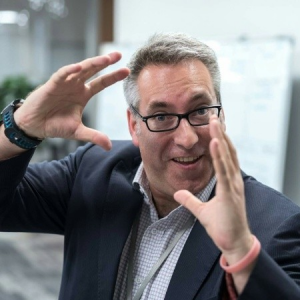 Prior to joining Alibaba Group in 2010, Jim Erickson was a reporter and editor covering business, politics and technology at newspapers and magazines in the U.S. and Asia, including eight years as senior business/technology editor for TIME magazine’s Asia and international editions. He also co-authored a best-selling biography: Hard Drive: Bill Gates and the Making of the Microsoft Empire. He retired in 2017 as Alizila's Founding Editor.